Custom Cycles LTD offers quality brand name parts and accessories. We have a huge selection in-stock and ready to ship to you. When you want to outfit your bike with aftermarket parts, be cautious about what you buy. When you customize a motorcycle the better the quality parts are the better the end result will be, Would you trust your safety to inferior parts? 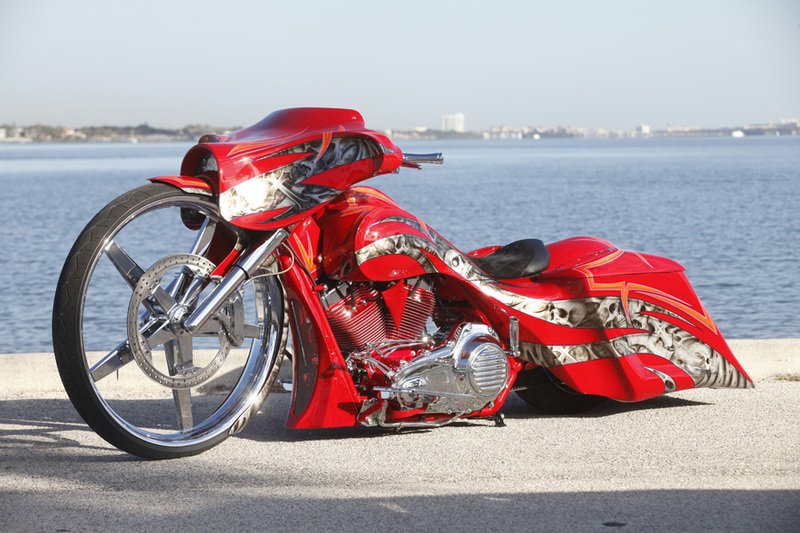 Custom Cycles LTD offers high quality custom parts that won’t fail under stress. Custom motorcycle parts vary from manufacturer to manufacturer and it’s easy for company to pass along their parts as top notch when they really aren’t. Your bike is an expression of yourself and a reflection of your personality. 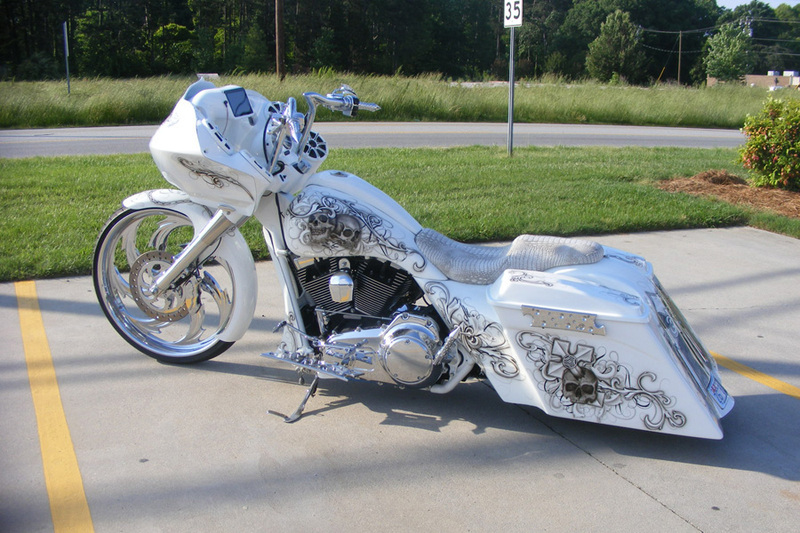 When you want just the right parts and accessories, Custom Cycles LTD in Greensboro, NC satisfies all your needs. Not only is it important that you get the right accessories, but also that you get a top quality product.